You are at:Home»Women's Kitty»Travels»Top 6 Foreign Honeymoon Destinations That You Can Visit Paying Under 1 Lakh! Top 6 Foreign Honeymoon Destinations That You Can Visit Paying Under 1 Lakh! After all the glittering functions of the wedding, every couple plans for an exotic honeymoon but the reality strikes hard when we look at the massive expenses. Let’s accept this fact that most of the couples can’t make up to their dream honeymoon destination because of the heavy expenditure. 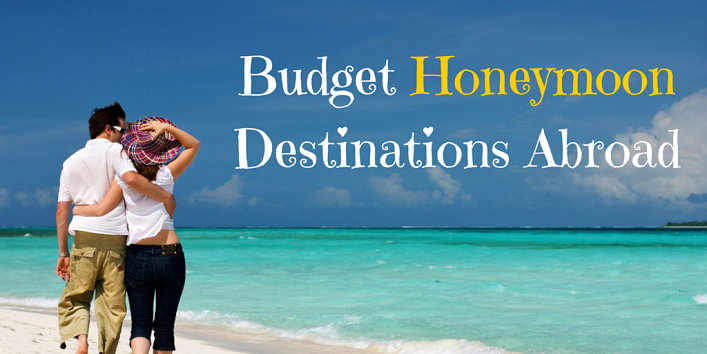 Well, now we have found some international honeymoon destinations that you can visit under 1 Lakh rupees. This beautiful city is famous for its amazing water sports like scuba diving, deep sea diving. If you are a couple who loves adventure then this destination is perfect for you. And if you are peace lovers then you can also enjoy the beautiful sunsets. The locals in Bali are very friendly and the best part about this place is it has countless beaches. 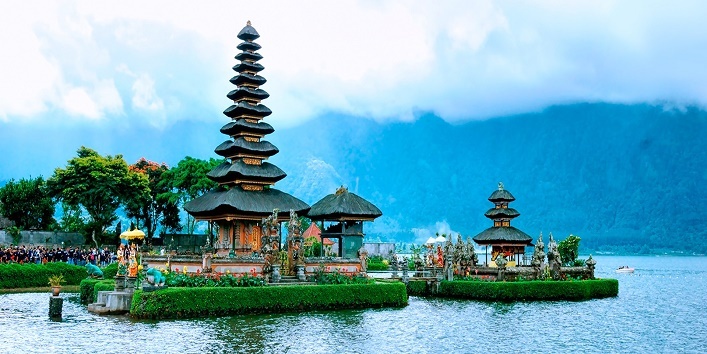 The best Bali honeymoon package starts at Rs. 75,000. 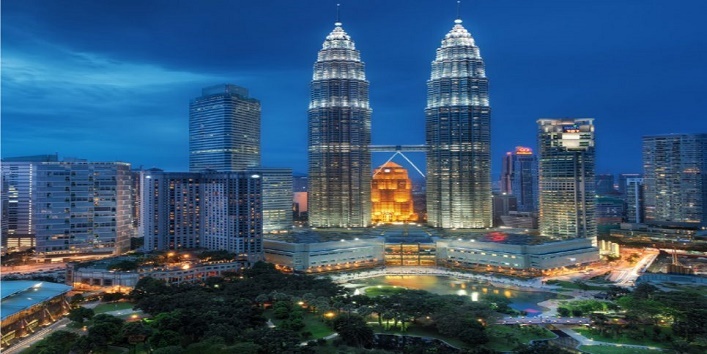 Malaysia is a mix of diverse cultures and amazing scenic views with the historic rain forests and tall towers. This destination is an ideal one because of its cool climate, casinos, theme parks and much more. You can also book your perfect honeymoon here by spending Rs. 55,000. 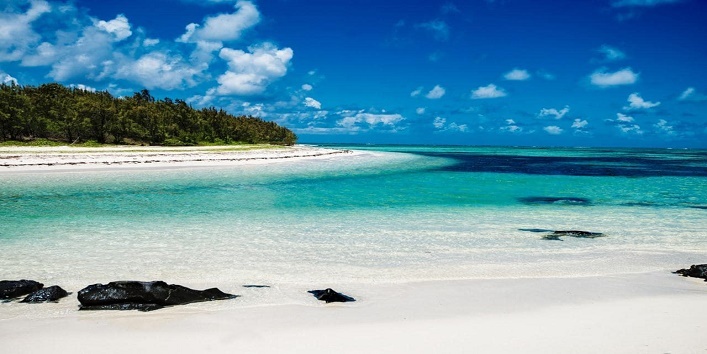 This beautiful island is located in the Indian ocean. 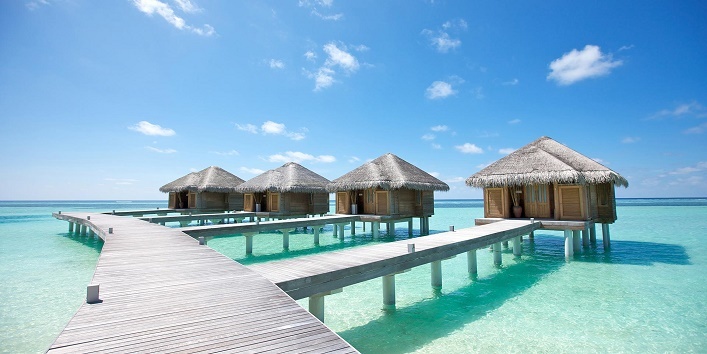 Maldives is a perfect destination to soak in the sun enjoy the stunning view of the beaches with your partner. So, plan for this ideal honeymoon destination which starts from Rs. 55,000. 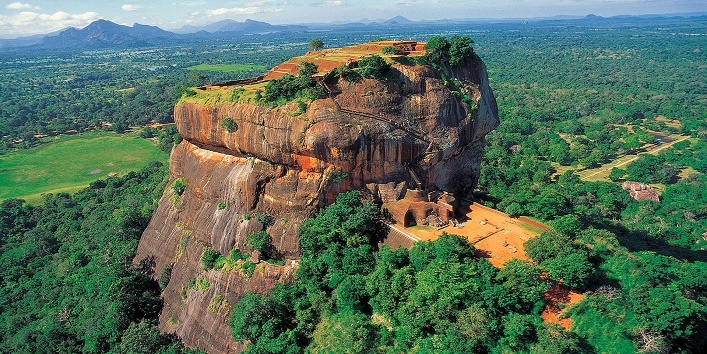 Sri Lanka is known as a paradise for travellers. This magical place is filled with stunning golden beaches and the spa session over here is amazing. One can definitely enjoy the sense of beauty and relax here. The ideal honeymoon package for this destination starts at Rs. 44,000. This destination is on the top list of every couple. Enjoy your honeymoon with sun, sand and beautiful beaches. You can enjoy the best evening time with your partner looking at the oceans and you can also enjoy the trek. The ideal package for this destination starts at Rs. 83,000. 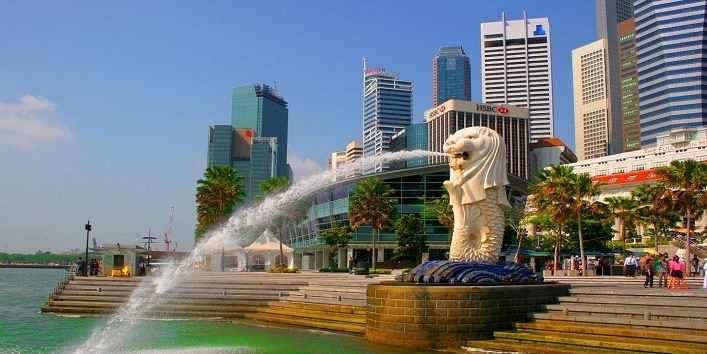 Singapore is heaven for all party and pub lovers. If you are also a party animal then you should visit this place after your wedding because the street food and nightlife here is amazing. We can bet on this you cannot miss this opportunity. The package for this destination starts from RS. 62,000.